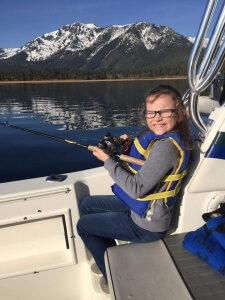 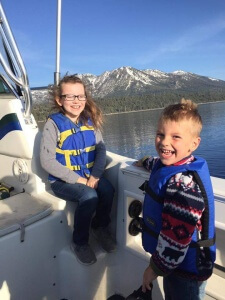 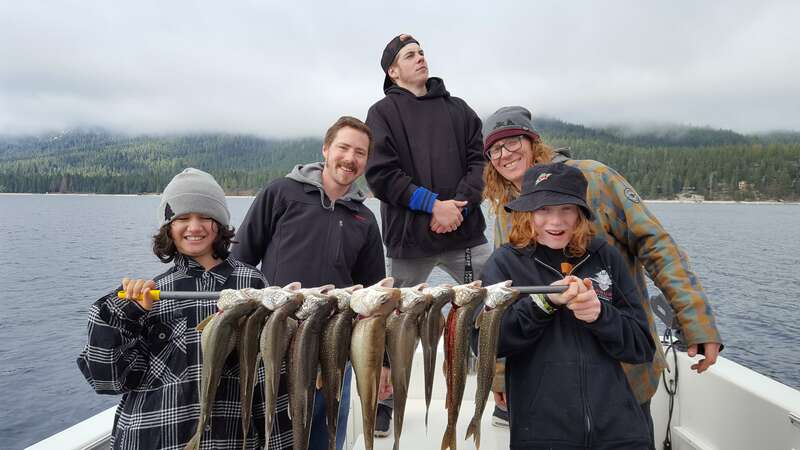 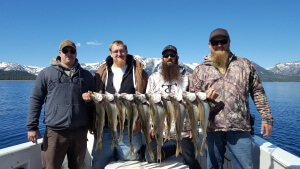 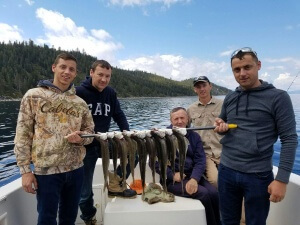 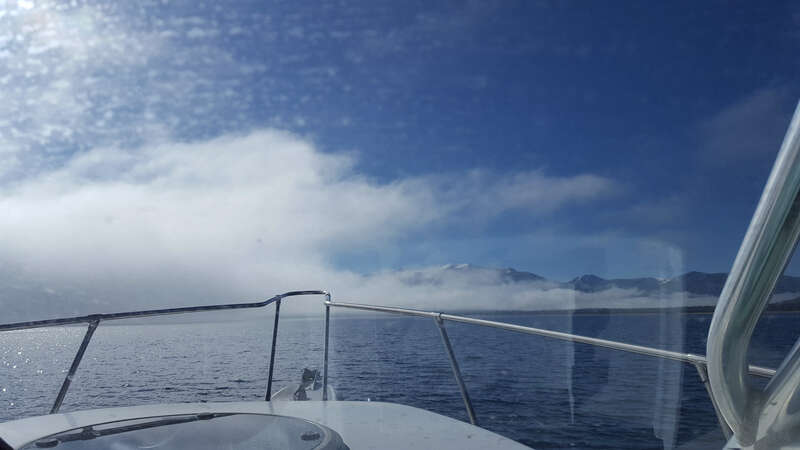 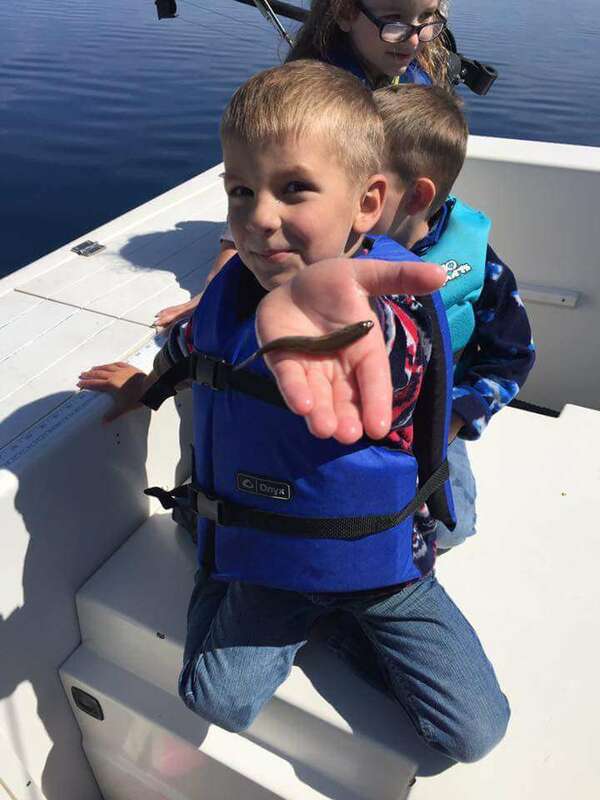 Report: Fishing has been really good-great this last week on lake Tahoe with Eagle Point Sport Fishing. 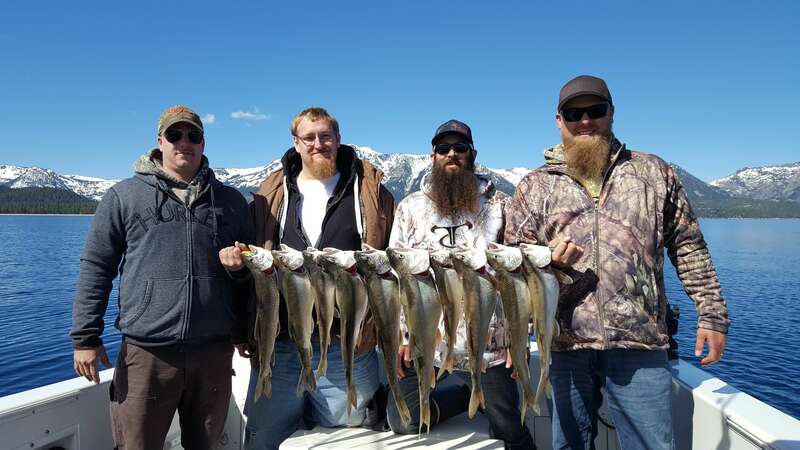 We have been landing limits of Lake Trout 2-7 lbs, and creating some great life long memory’s. Thanks you to all of our guests for fishing with Eagle Point Sport Fishing, Lake Tahoe.